You will receive the basic tools needed to heal yourself and others (plants and animals included) on the physical level. This class commences with a centering and breathing meditation. 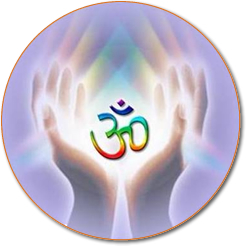 You will receive your Attunement to the Reiki energy force followed by a meditation to meet your Reiki Guides as well as practicing Reiki treatments on yourself and others in your class. Fee includes a course manual and Reiki Level I certificate upon completion.